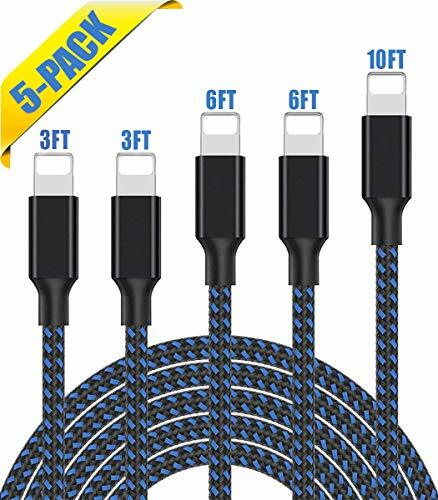 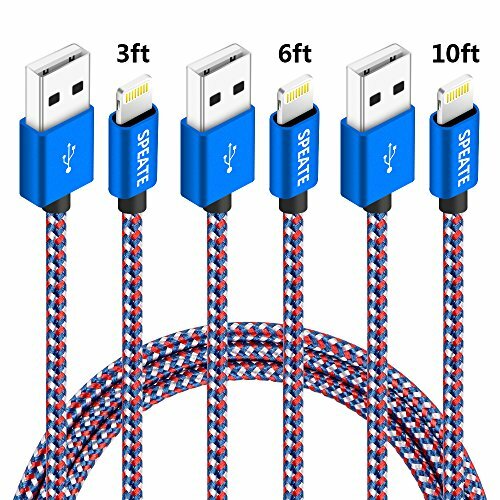 PERFECT LENGTH - 3pcs 10FT meets all your demands in daily life. 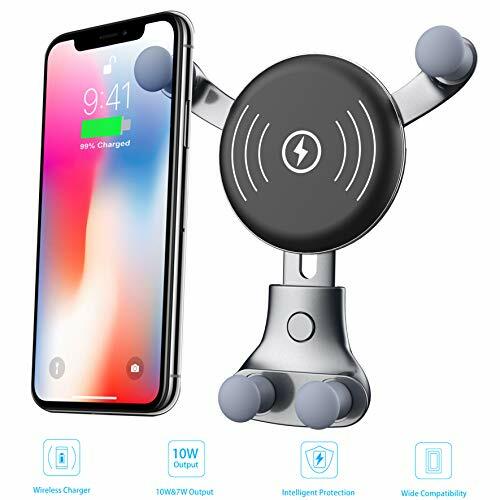 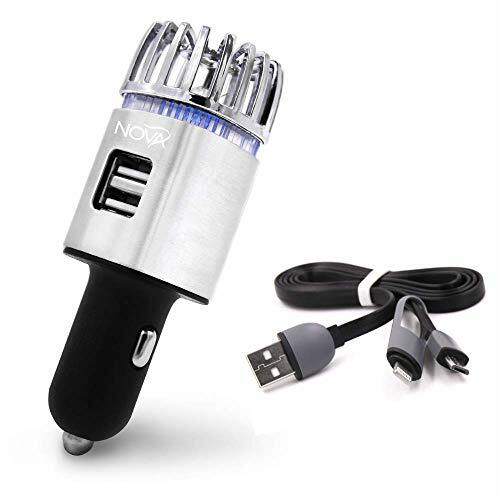 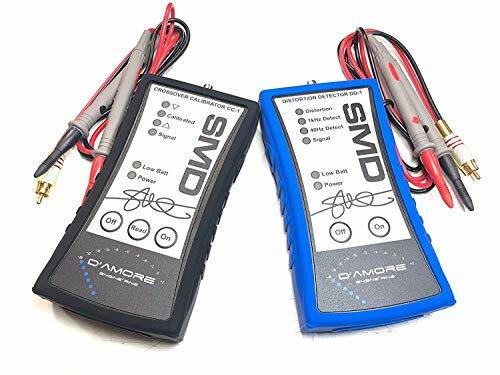 Such as wall chargers, car chargers, adapters, multi-port desktop USB chargers and power banks. 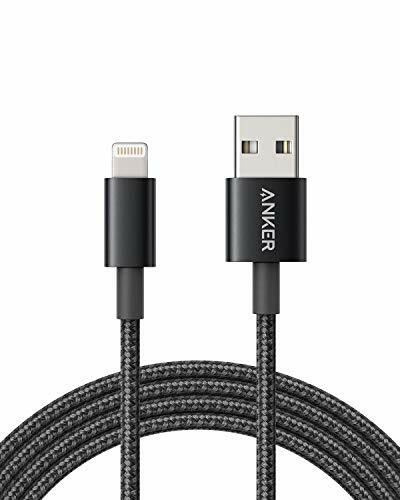 SUPERB PERFORMANCE - Here at Ulimag we insist on using premium, thickened copper wiring inside our cables to guarantee efficient syncing for all compatible devices. 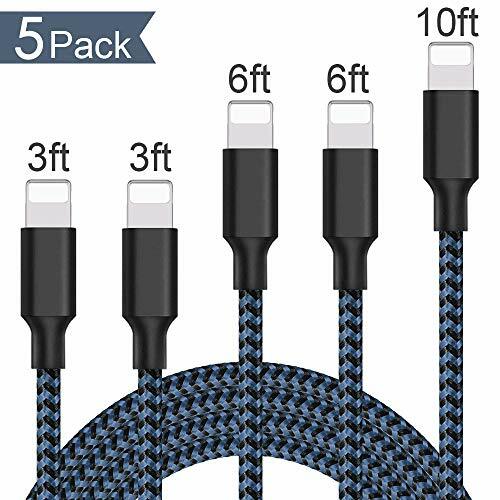 NYLON FIBER CLOTH - The high quality nylon fiber cloth is wound tightly around the Ulimag lightning cord to withstand day-to-day wear and tear whilst at the same time keeping it flexible and tangle-free. 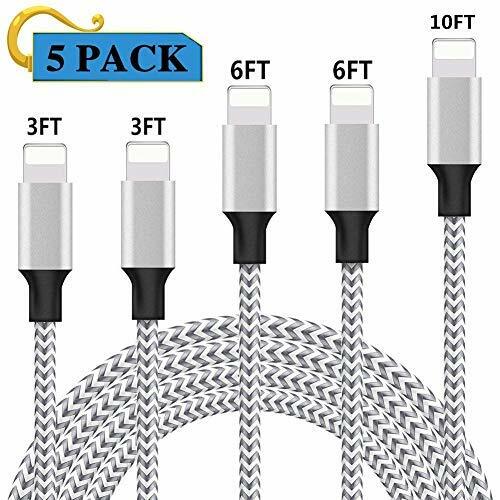 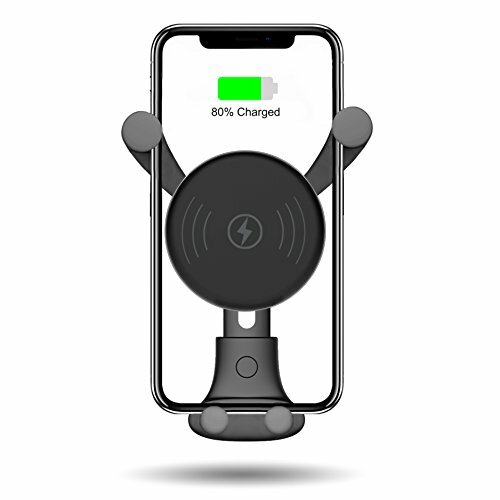 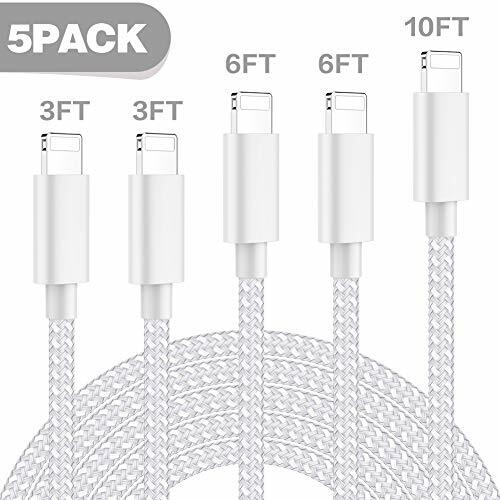 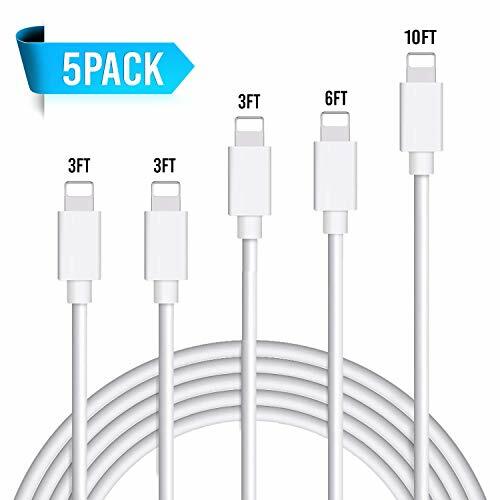 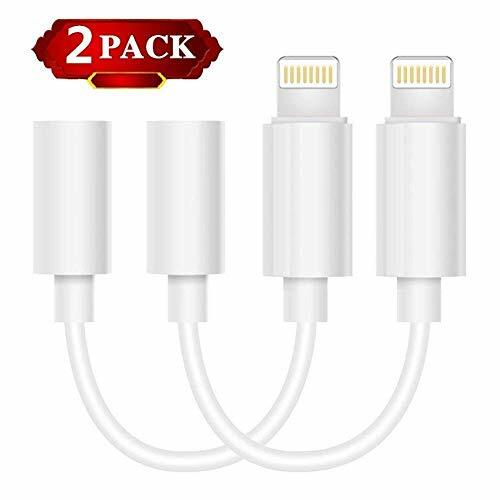 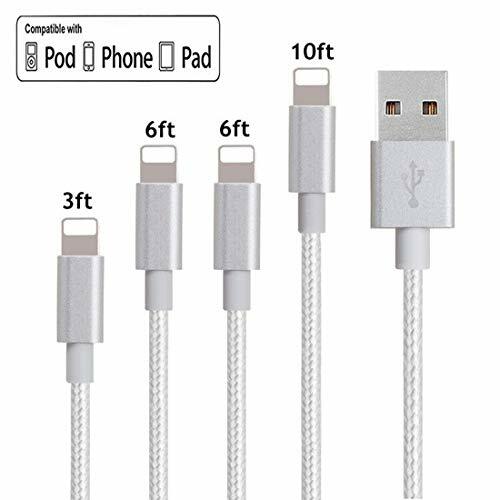 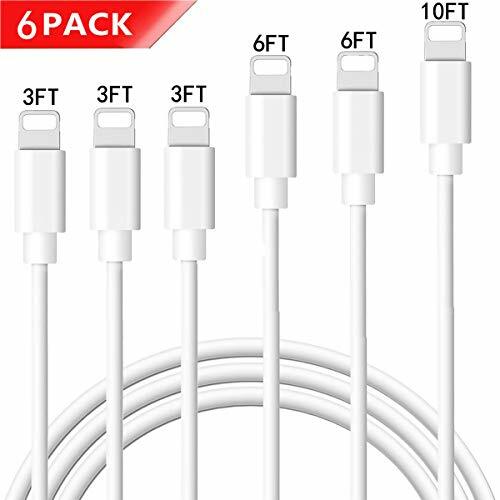 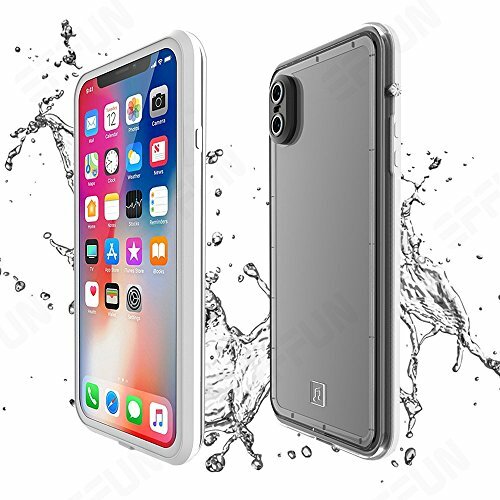 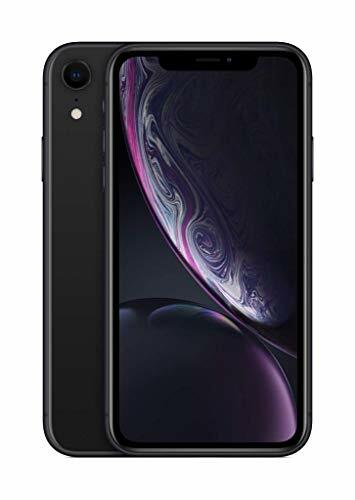 UNIVERSAL COMPATIBILITY - Perfect fit for New iPhone X, iPhone 8, iPhone 7, iPhone 7 Plus, iPhone SE, iPhone 6, 6 Plus, iPhone 6s, iPhone 6s Plus, iPhone 5, 5c, 5s, iPod Nano 7, iPod Touch 5, iPad 4, iPad 5, iPad Air 2, iPad Air, iPad mini 3, iPad Mini 2, iPad Mini Retina. 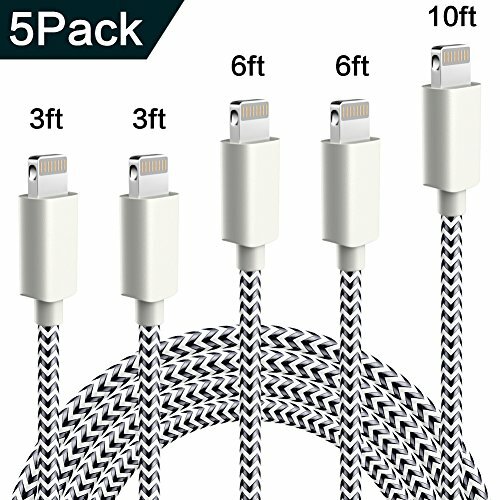 Compatible with iOS10 operating system without any error messages. 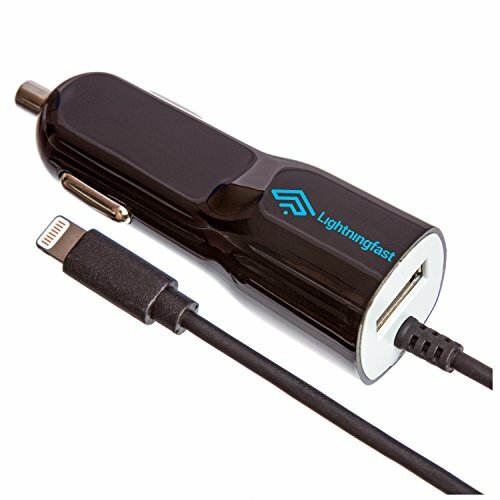 WARRANTY AND SECURITY - Full refund or new replacement within one year. 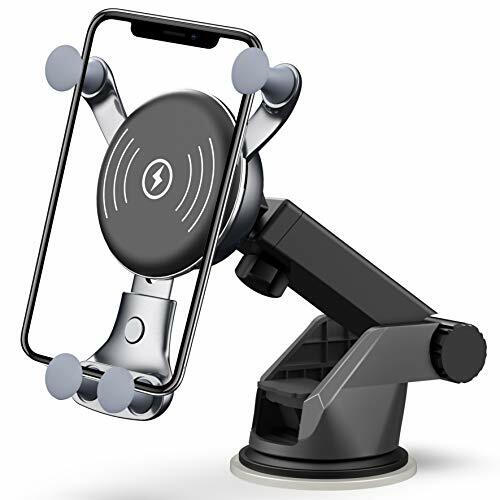 If you have product questions, please feel free to contact us. 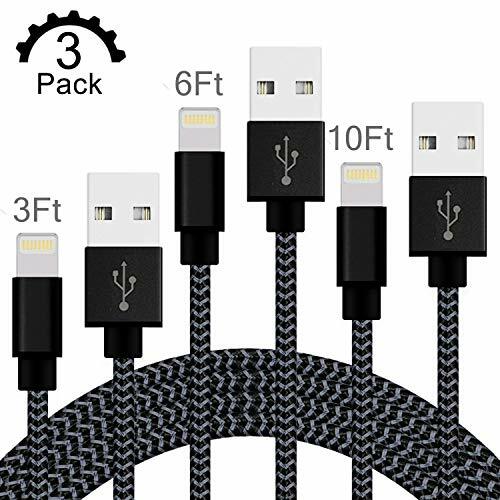 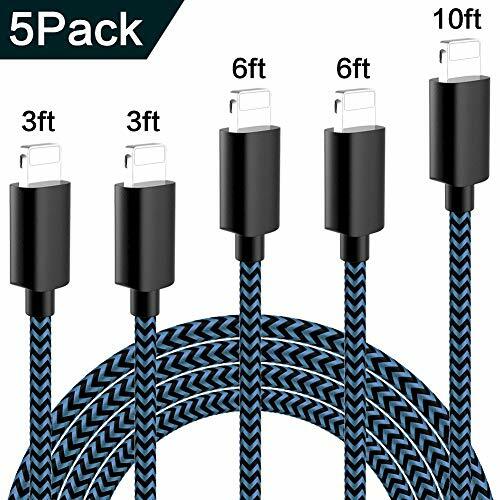 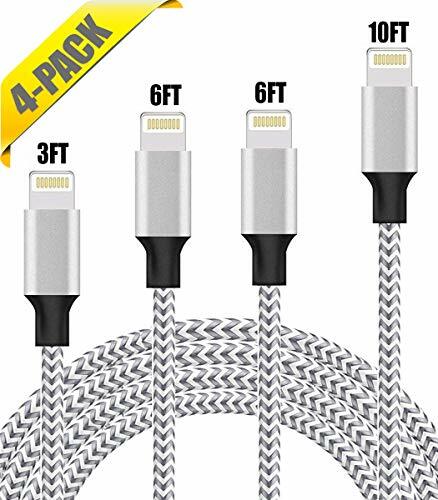 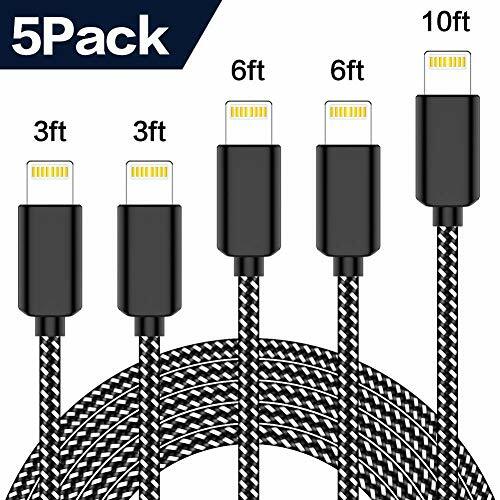 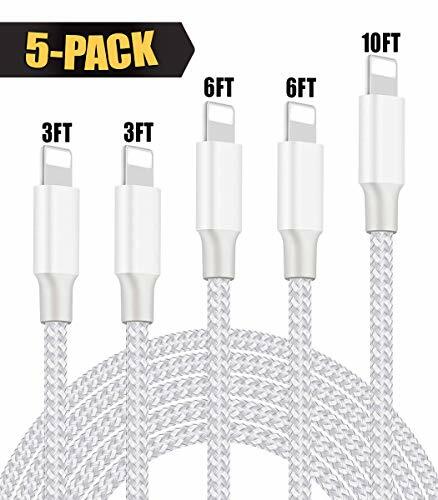 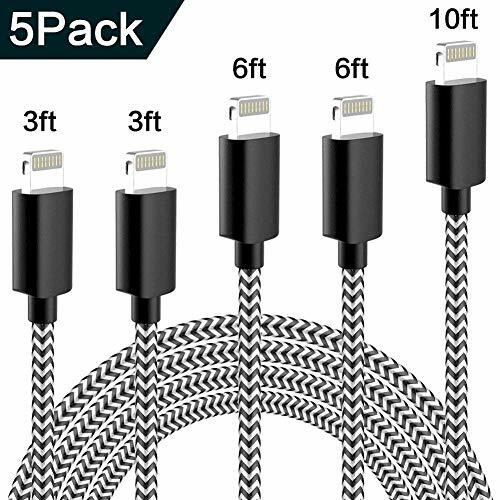 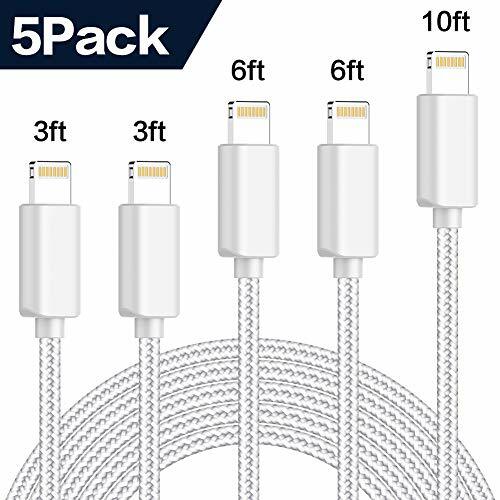 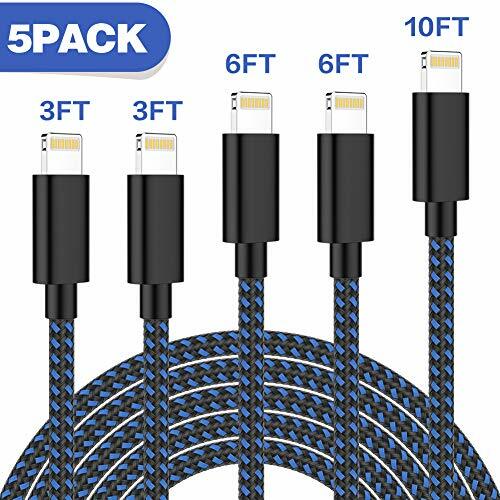 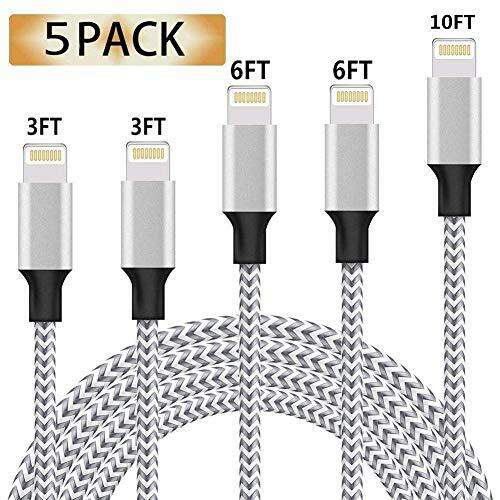 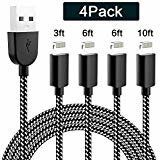 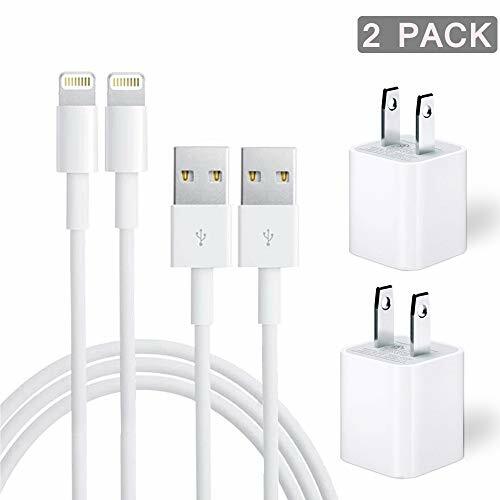 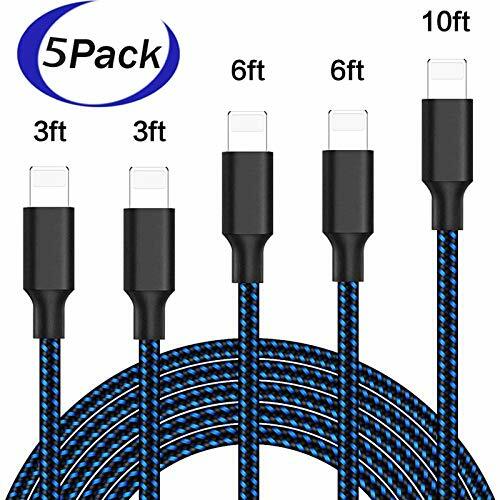 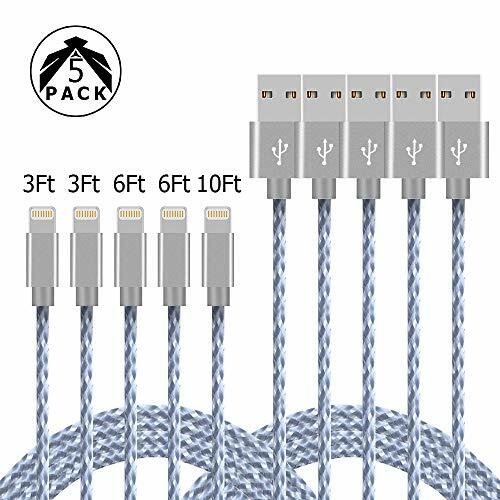 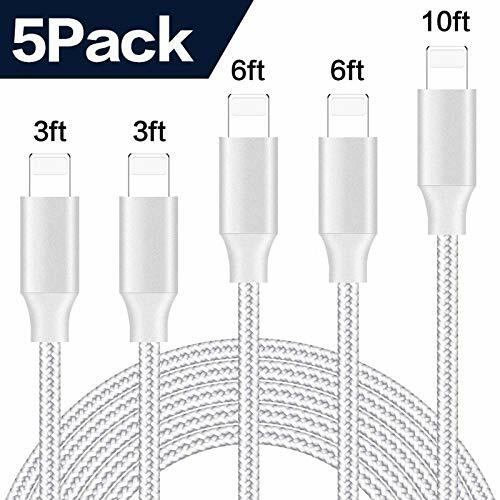 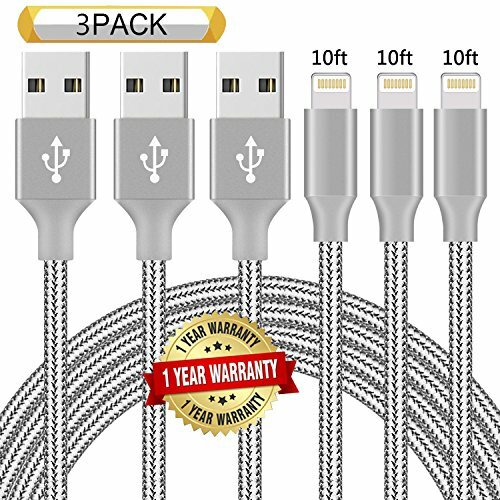 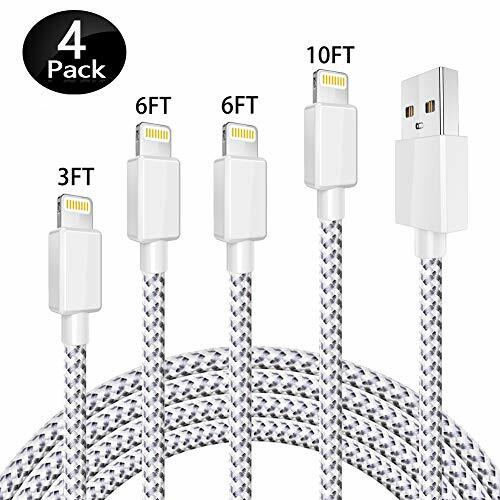 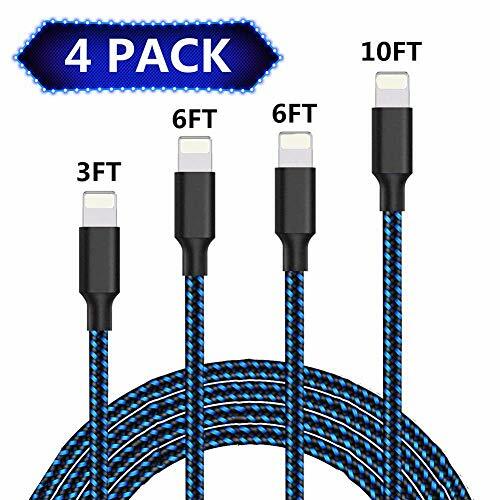 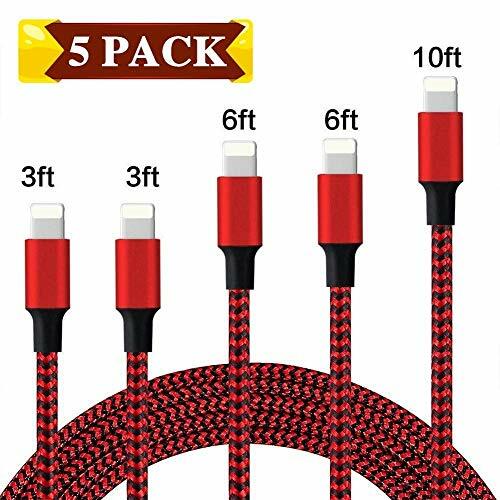 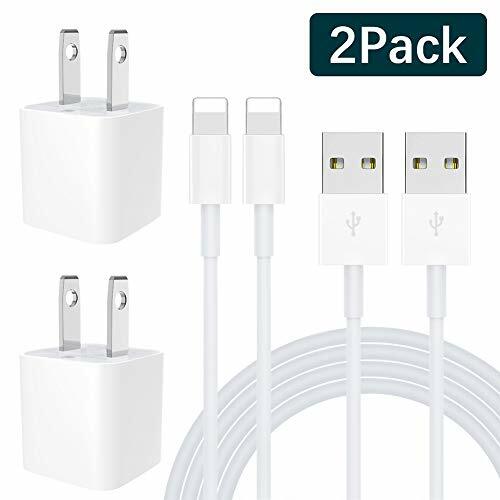 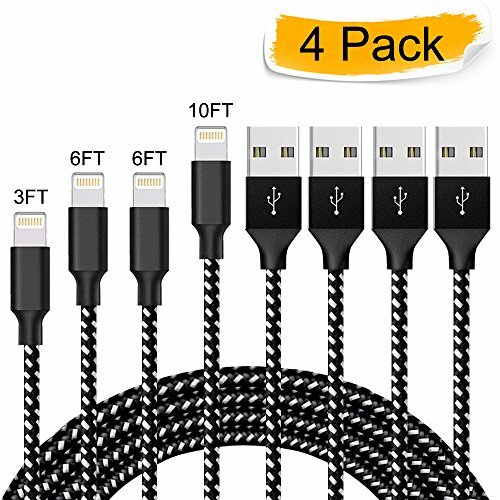 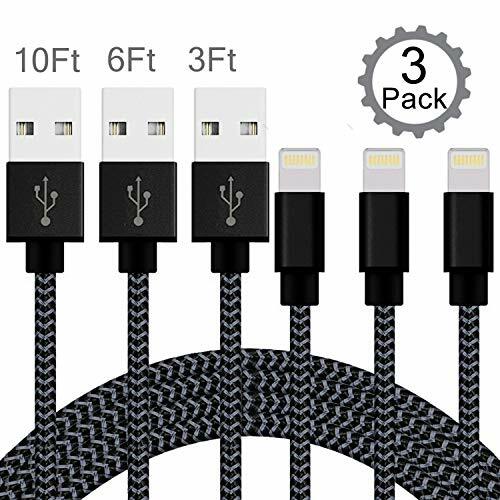 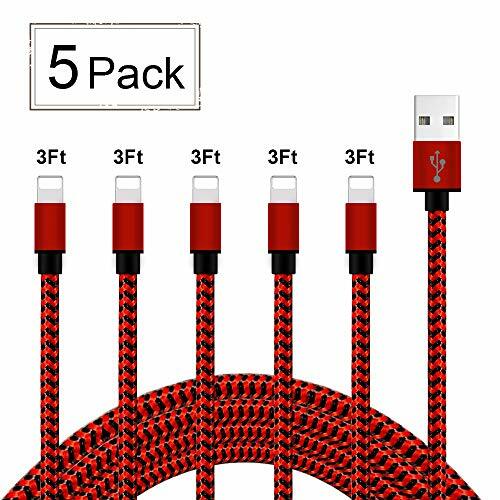 <b>What You Get:</b> Premium Nylon-Braided Lightning Cable (6 ft), welcome guide, a lifetime warranty and our friendly customer service.